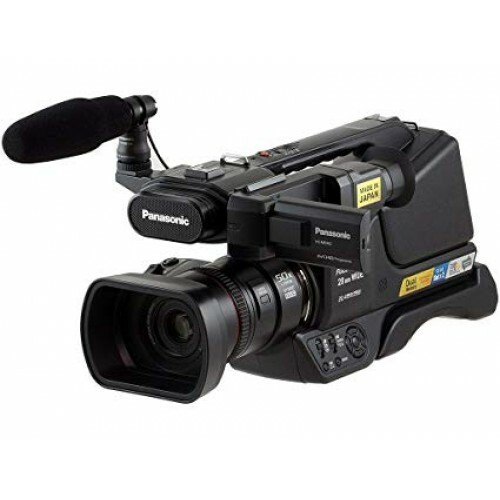 Panasonic HC-MDH2 HD Professional Camcorder is a professional shoulder mount camcorder with dual SD card slots for extended shooting sessions and HD video that is compatible with PAL standards. 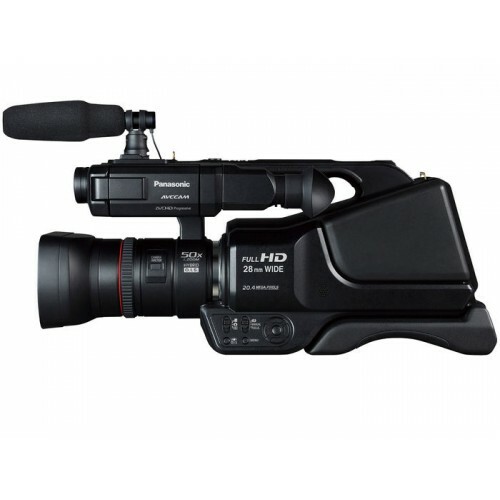 supports Full HD 1080p 50, using AVCHD version 2 compression at 28 Mb/s. 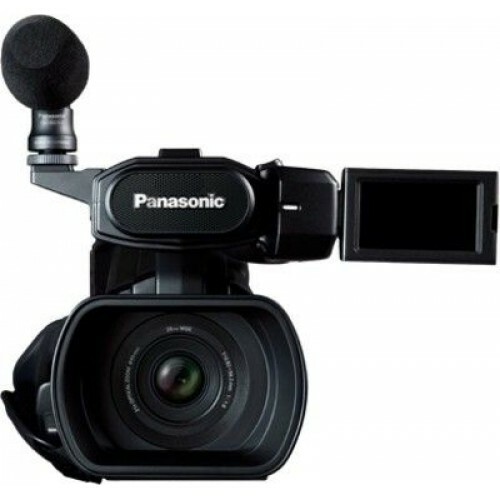 It also shoots 1080i 50 recording at 24 Mb/s, as well as higher compression rates enabling longer recording times. 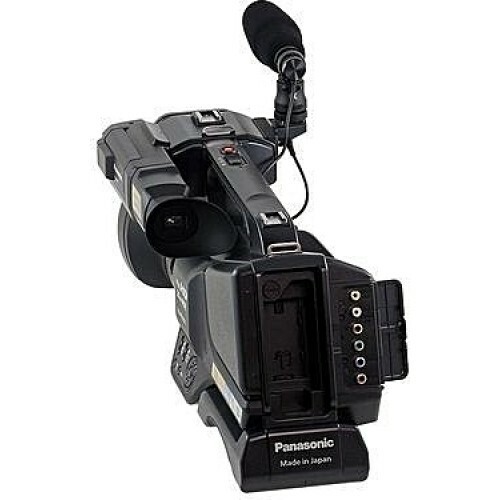 The camera can also record SD footage, so it integrates into an SD or HD workflow. This makes it an option for those who are not yet ready to transition to HD but want to be able to use the same camera once they do.The camera with a thinner wiring layer features (1/2.33" MOS sensor that has been designed), which allows the sensor to capture more light resulting in a better low light image with less noise than with a similar sensor with a thicker wiring layer. Panasonic's Crystal Engine Pro image processor converts the info from the sensor to a viewable image. It also handles the image processing of the 50X intelligent zoom, providing smooth looking video, and minimizing artifacts. The HC-MHD2 features a level function, where the camera corrects shots that are not horizontally level.The camera features a built-in viewfinder and a 3.0" touchscreen LCD, allowing you to frame your shot, view your images, and control the camera's features.The 5-Axis Hybrid O.I.S.+ stabilizes your image minimizing shake by compensating for vertical and horizontal shake, as well unwanted up/down tilt, and panning shake.The camera's Level Shot function automatically corrects and adjusts the level of the image.The lens features a manual control ring, pressing the Camera Function button on the side of the lens allows you to select manual control over focus, zoom, iris, white balance, or shutter speed.The built-in USB2.0 port allows you to connect a portable hard drive,and copy footage from the camera to the hard drive without using a computer.This function requires the camera to be powered via the AC adapter.